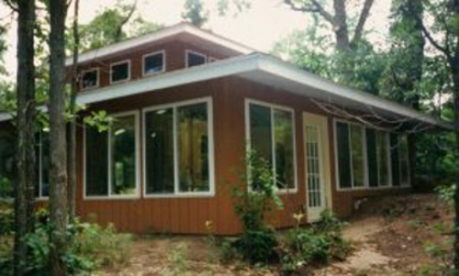 OUR POTTERY STUDIO IN THE WOODS, WE BUILT IT IN 1998, GREAT PROJECT. This entry was posted in STUDIO and tagged pottery studio. Bookmark the permalink.